Another effort to nurture startup companies on Long Island has launched. 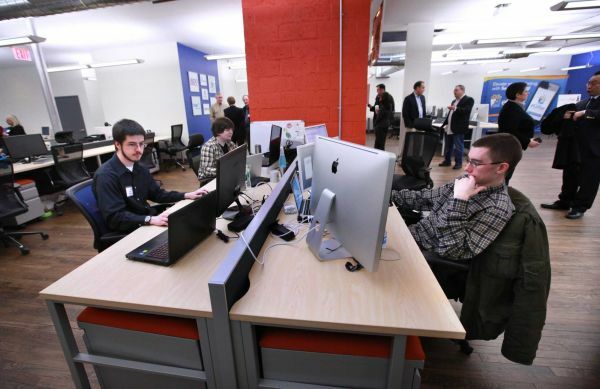 LaunchPad Huntington, a co-working space on Main Street, officially opened its doors Wednesday. The space will offer desks and offices for startups to rent, with the goal of building an entrepreneurial work environment that can nurture creativity and collaboration. The Huntington space is part of the LaunchPad Long Island brand — the original LaunchPad co-working office opened last year in Mineola.